SVT, Sweden’s broadcaster for the Eurovision Song Contest has officially confirmed the six dates as well as cities in which Melodifestivalen will take place. As the format has been since 2002, Melodifestivalen will be spread across a 6 week process that will contain 4 semi finals, a second chance round and conclude with a grand final. Similarly, the same format will be used whereby each episode of Melodifestivalen will take place in a different city across Sweden. Among the locations selected by SVT are 2 arenas that have played host to the Eurovision Song Contest in the past, Scandinavium in 1985 and Malmö Arena in 2013. Växjö, Skellefteå, Linköping who all hosted a segment of Melodifestivalen 2017 have been removed from the tour this year in order to make way for Karlstad, Örnsköldsvik and Kristianstad. 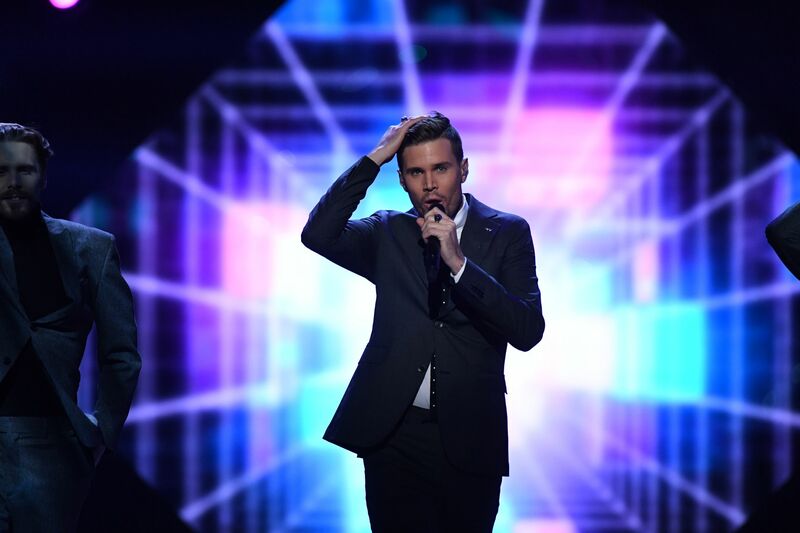 This is in fact the first time that Kristianstad will be playing host to a Melodifestivalen event as they hold the second chance round in this year’s competition. There is however yet to be confirmation as to who will host Melodifestivalen 2018. It has also been revealed that the full line-up of artists for the competition as well as the titles of their respective entries will be revealed in the coming weeks. The first artist however, Stiko Per Larsson, was revealed this month after he was crowned the winner of radio contest P4 Nästa. The other 27 artists for this year’s competition are yet to be announced, but it has been confirmed by SVT that 2771 songs have been submitted. This is the largest submission number since 2012 when Sweden won in Baku with Loreen’s Euphoria. Hey, SVT! Come to Landskrona! !